Monday 25 February 6.15pm, Curzon Soho. Quinta edizione della Bill Hicks Tribute Night italiana! 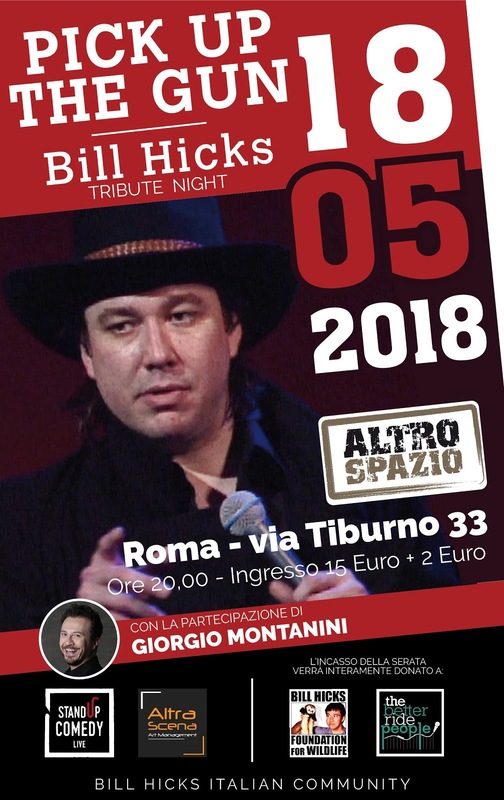 Serata dedicata alla memoria del leggendario stand-up comedian americano Bill Hicks, scomparso all'età di 32 anni nel 1994. 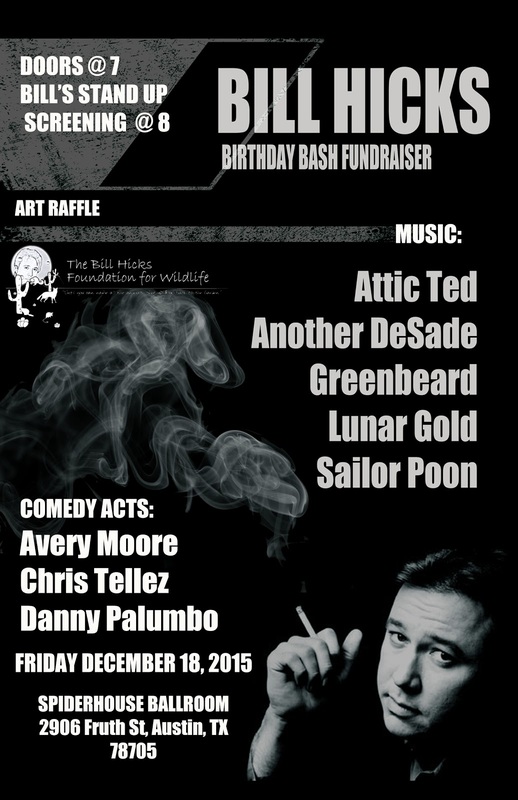 Fifth edition of the Italian Bill Hicks Tribute Night! 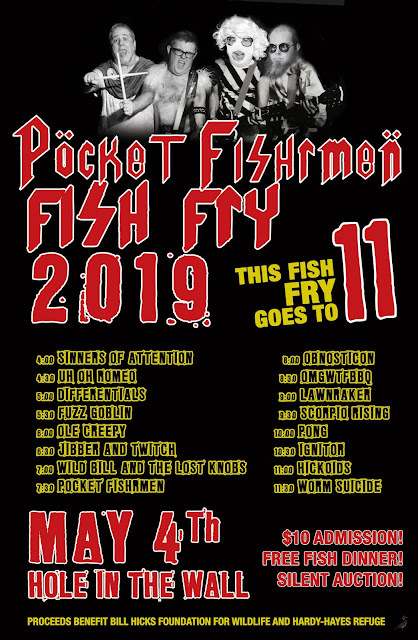 Evening dedicated to the memory of the legendary American comedian stand-up Bill Hicks, who passed away at the age of 32 in 1994. A Tribute To Comedian, Singer Songwriter, Dark Poet and Philosopher Bill Hicks. A Host of talent will be announced shortly. So stay tuned. 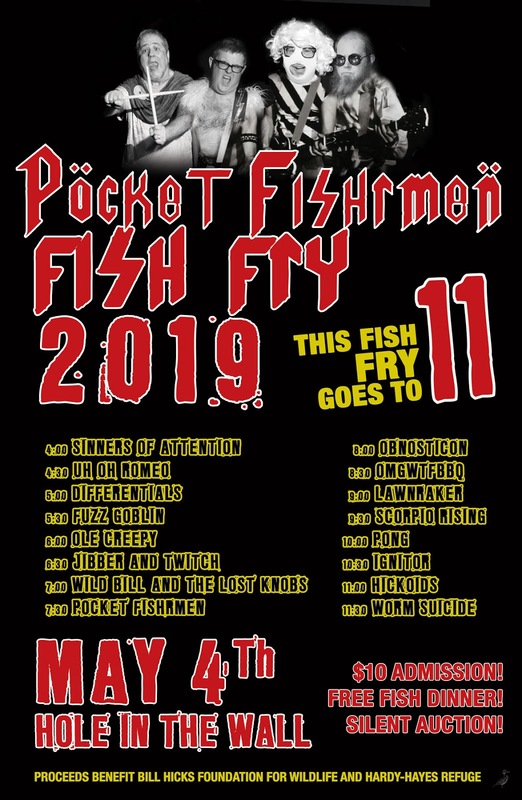 Steve Hicks will be live via internet with some interesting footage of Bill and to answer any questions. So once again we look forward to your company as you take a trip down to Hicksville and be prepared to go BILLISTIC. 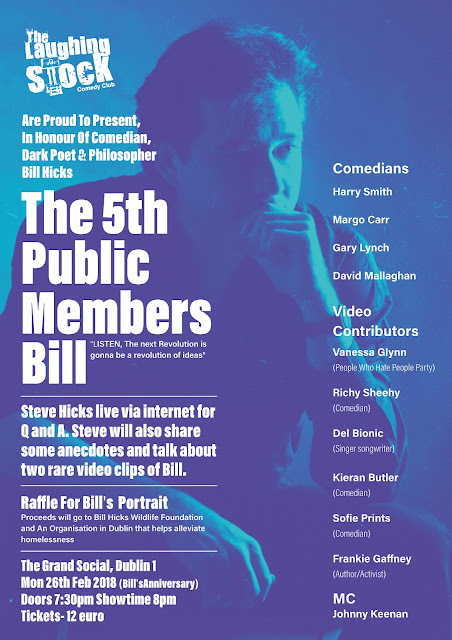 A portrait of Bill will be raffled on the night and donations from door receipts (after performers are paid) will go 50/50 to Bill Hicks Wildlife Foundation and An Organisation in Dublin that helps alleviate homelessness. The theme of this years event is to concentrate on Bill’s philosophy and inclusive ideas “LISTEN, the next revolution is gonna be a revolution of ideas”. TLSCC are asking mere mortals, artists, activists free thinkers and philosophers to email us @ thelaughingstockcomedyclub@gmail.com with their intent to make the world a better more inclusive and creative space.We are looking for people to go beyond the imagination of this backward hack society. Something that will inspire people in a room in Dublin on Monday 26th February. All you really have to do is allow Bill into your conscience and the rest is just a ride for you to participate in, or not.Hicks railed against the system. Looking back on what exactly he railed against during his career in 80’s and early 90’s one would think and know he was a modern day soothsayer.So if you believe or even know that your idea needs to be heard by a room full of interesting people then send an email outlining your idea and we’ll make contact. Maximum stage time to each idea is 10 minutes.